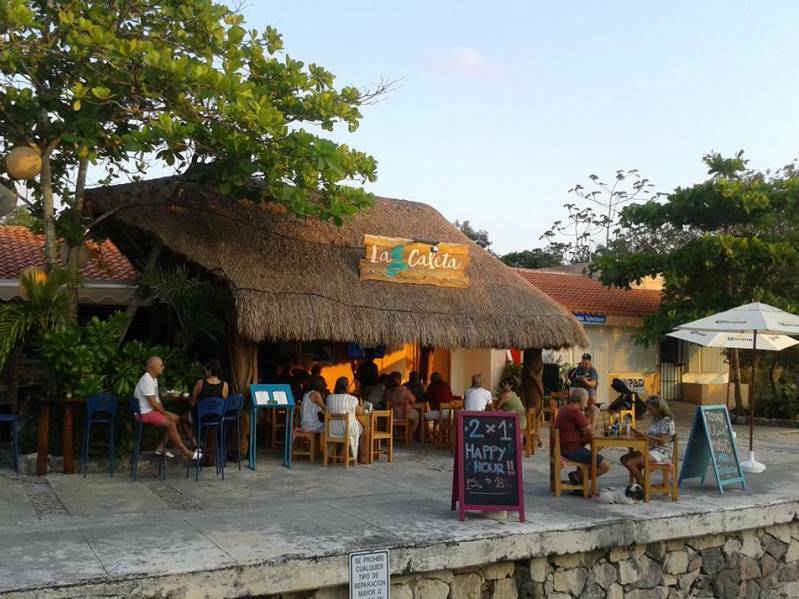 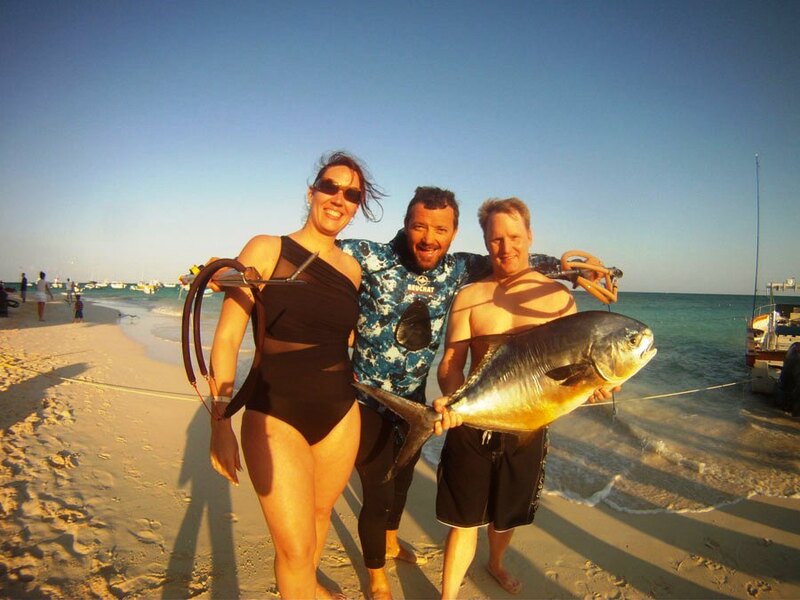 Based in Puerto Aventuras we offer Reef and Blue Water Spearfishing trips for beginners and advance spearos. 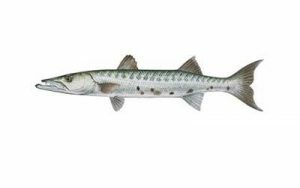 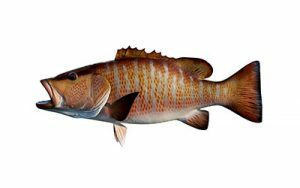 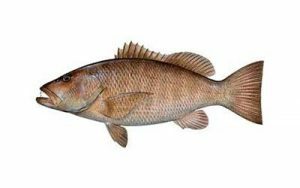 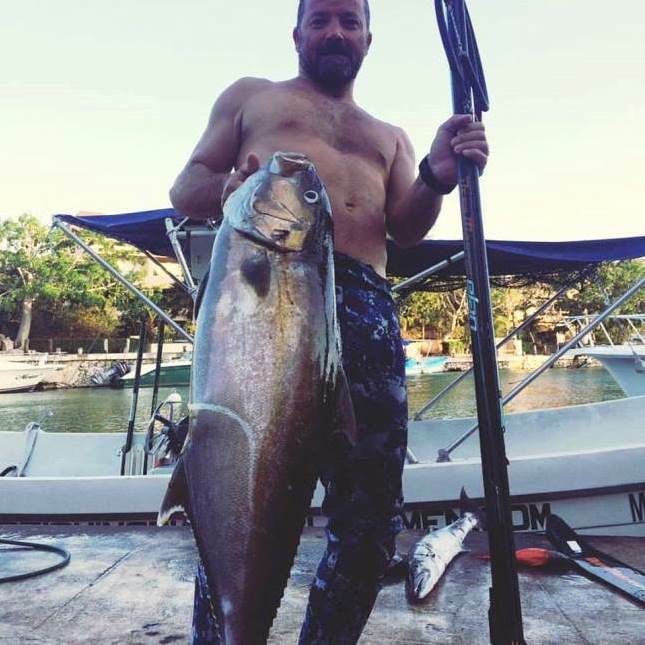 1/2 day Spearfishing Trip is a 4 hour adventure by boat at different locations to ensure the best chances of spearing fish. 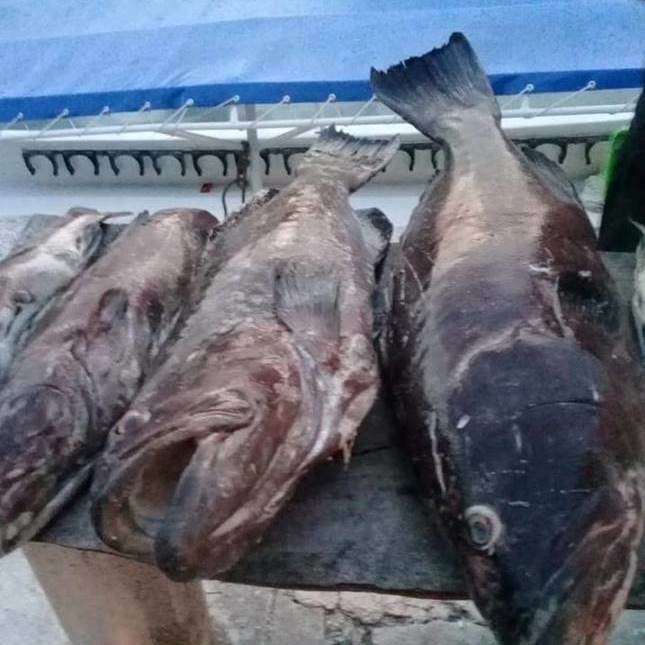 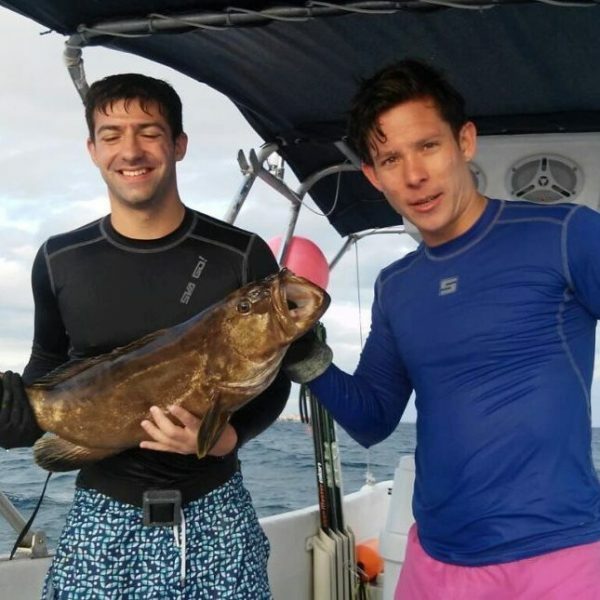 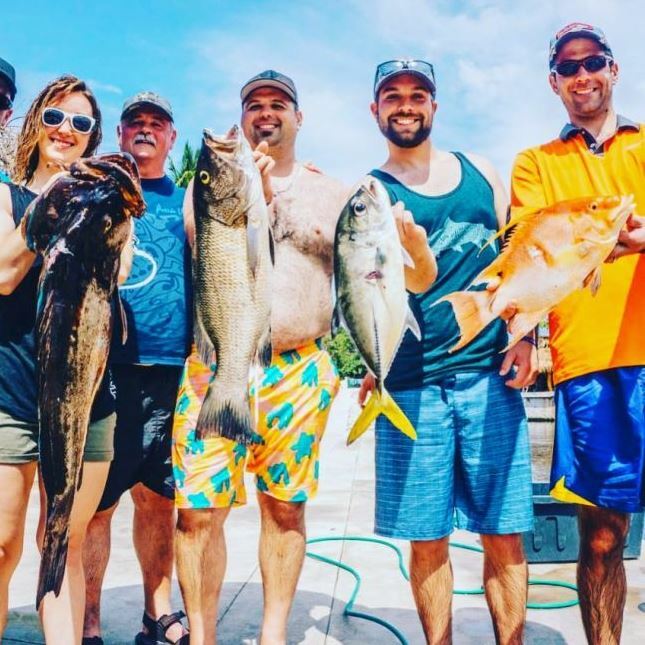 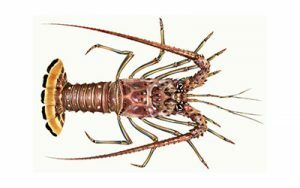 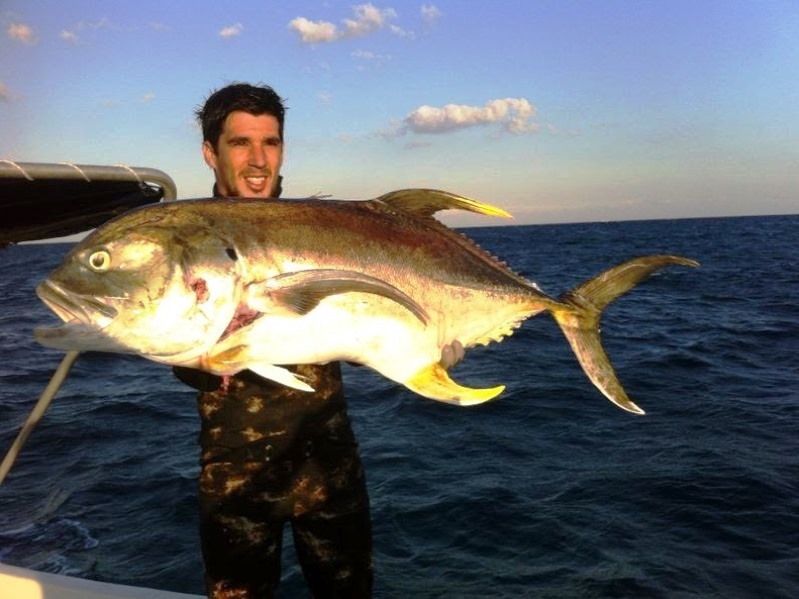 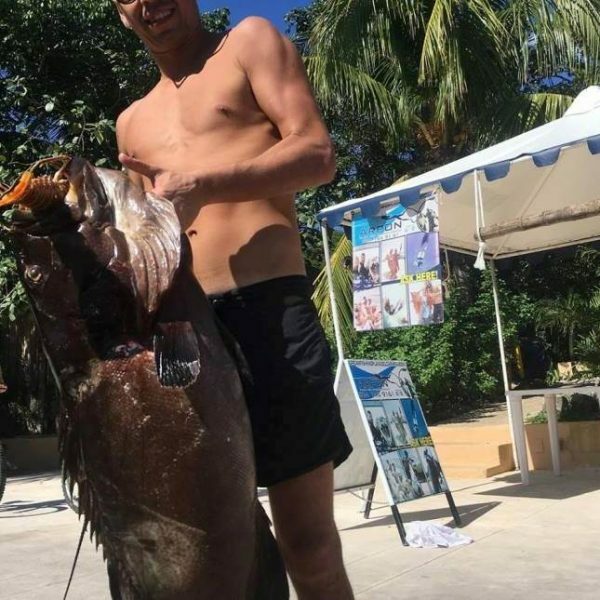 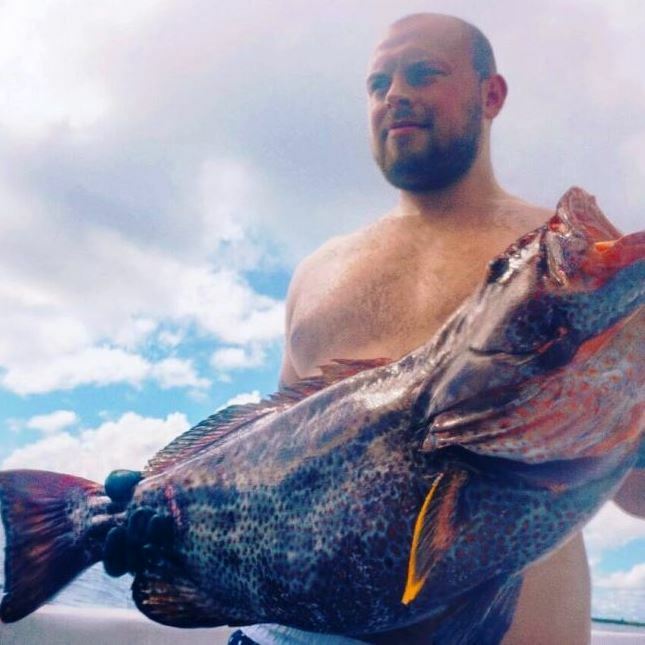 Full Day Spearfishing Trips are 8 hour adventures by boat (4 hours fishing / 2 hour break / 4 hour fishing) at different locations to ensure the best chances of spearing fish. 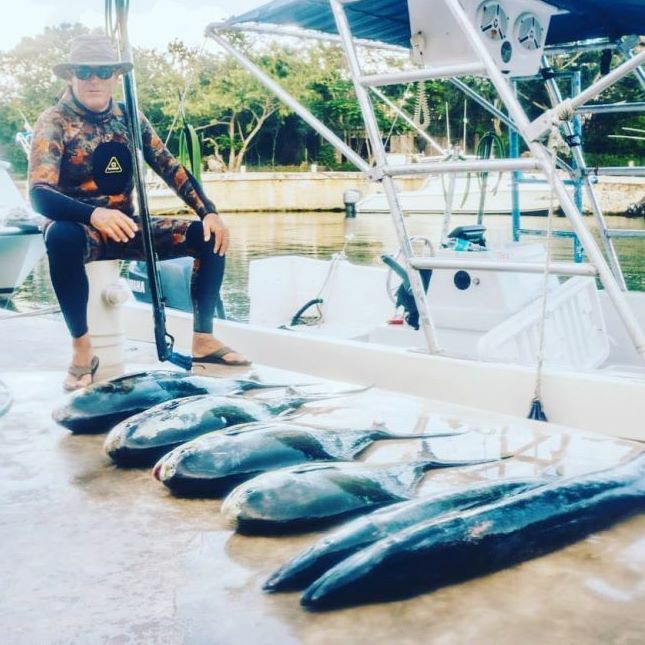 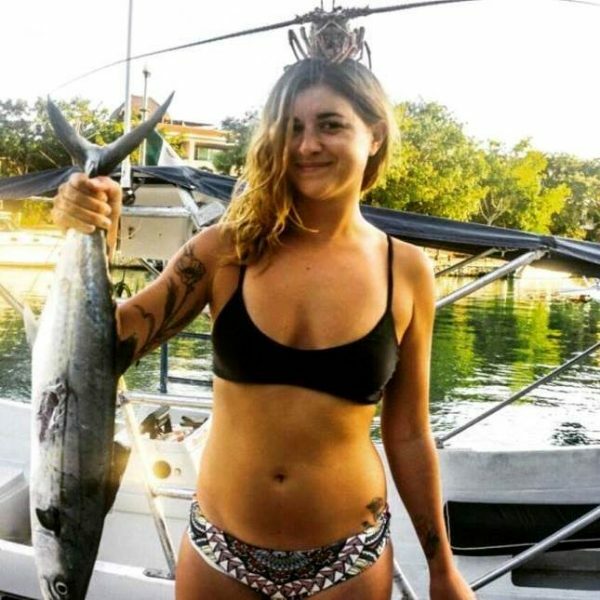 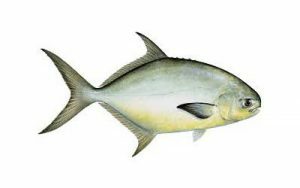 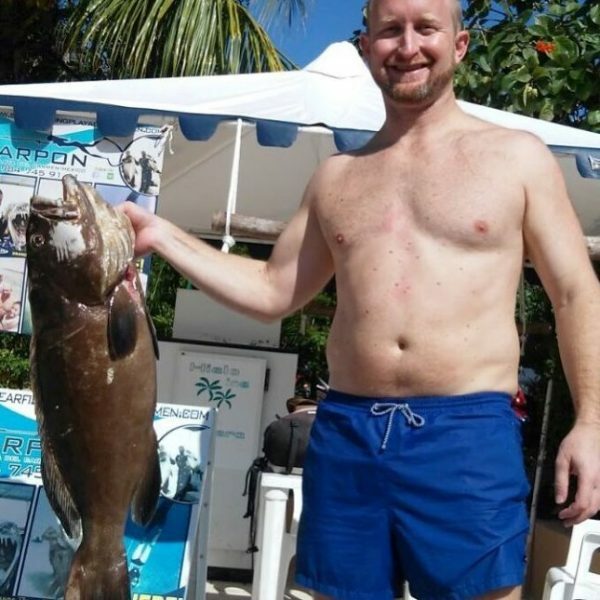 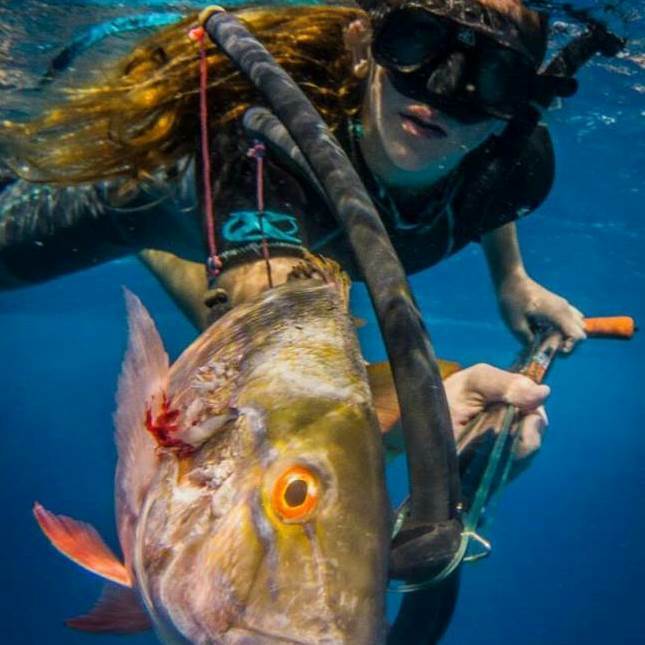 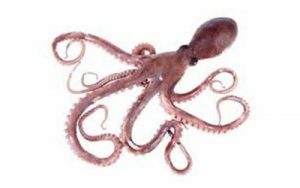 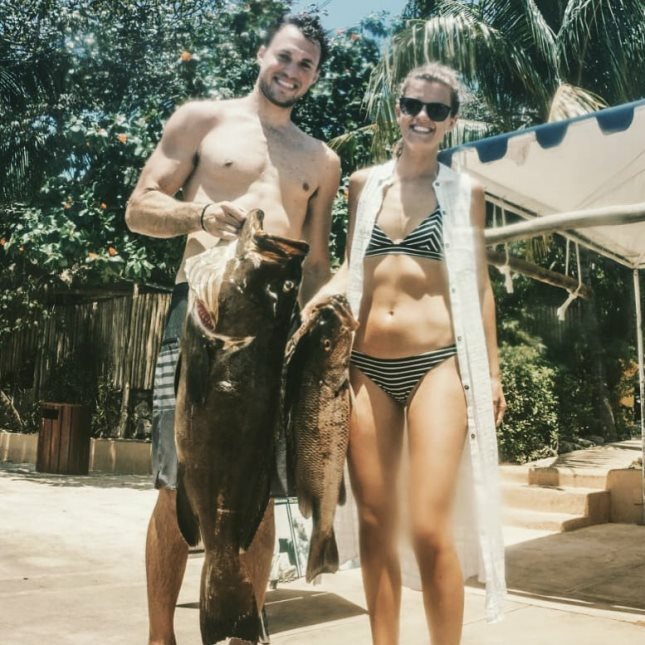 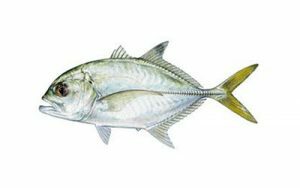 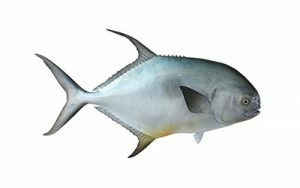 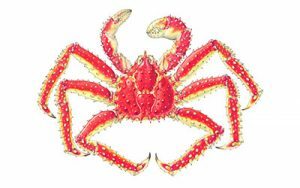 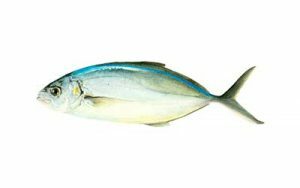 Blue Water Spearfishing Trips are 8 hour adventure by boat (4 hours fishing / 2 hour break / 4 hour fishing) at different locations to ensure the best chances of spearing fish. 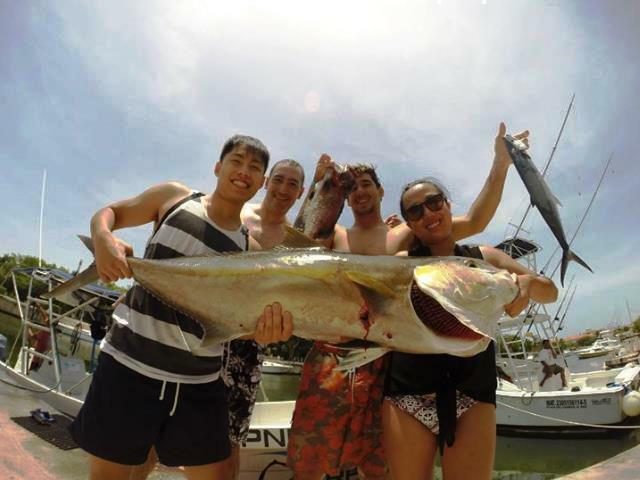 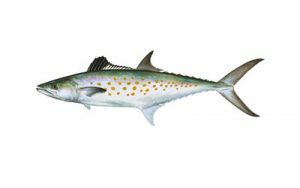 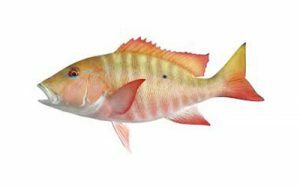 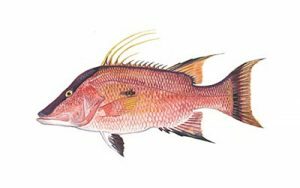 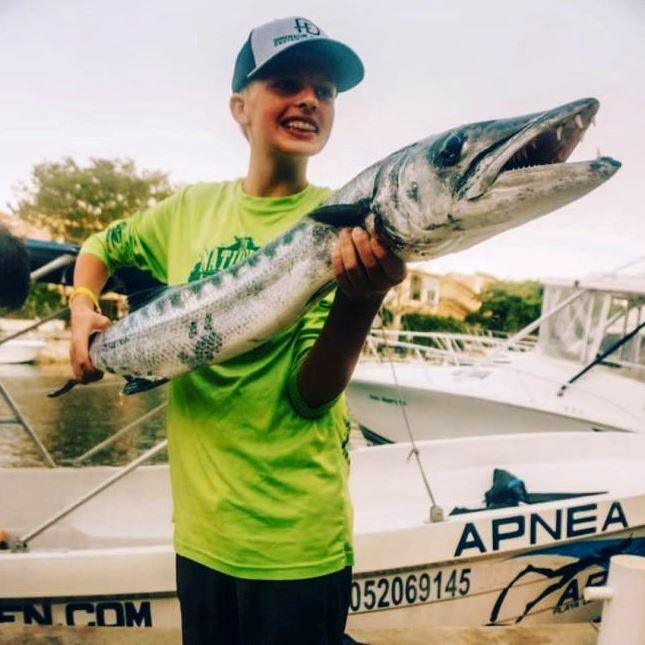 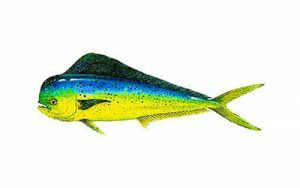 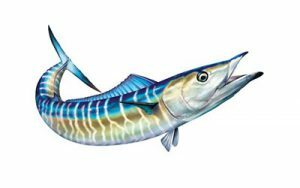 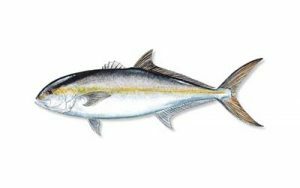 This excursion is for large game fish such as: Mahi Mahi, Yellow Fin Tuna, Wahoo, Barracuda, Sailfish, Permit and more! 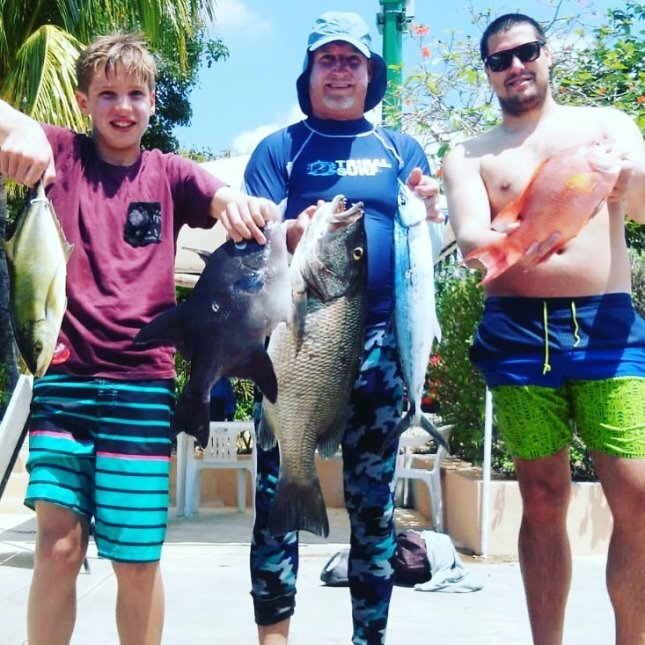 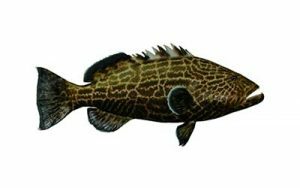 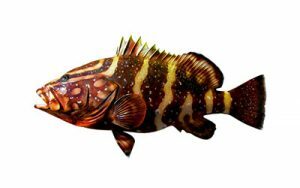 1/2 Day Private Spearfishing Trips are 4 hour private adventure at different locations to ensure the best chances of spearing fish. 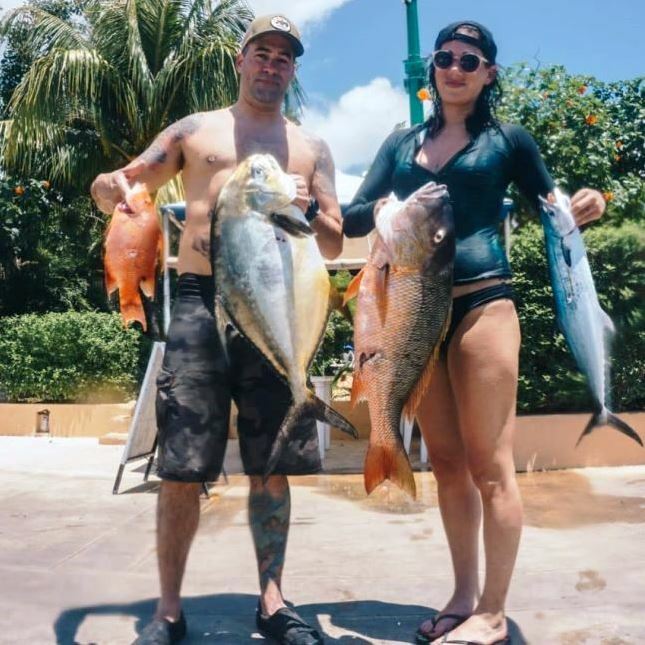 Full Day Private Spearfishing Trips are 8 hour private adventure at different locations to ensure the best chances of spearing fish. 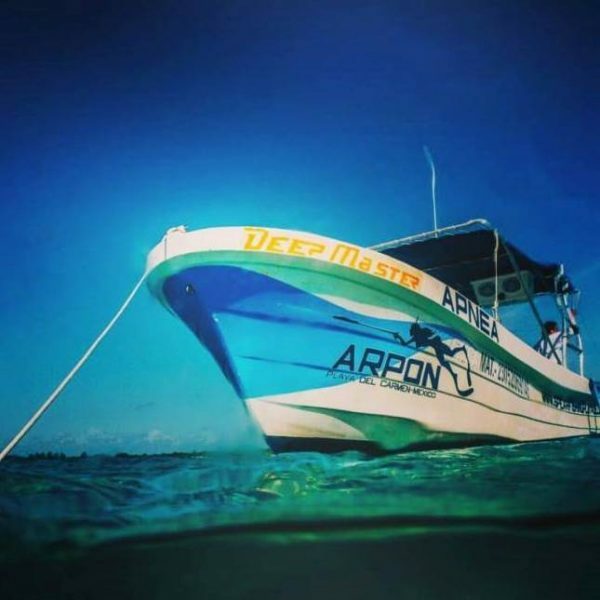 We are aware that you want to bring friends and family along this adventure from being your private paparazzi to simply relax and sunbath on the boat after an amazing snorkel session. 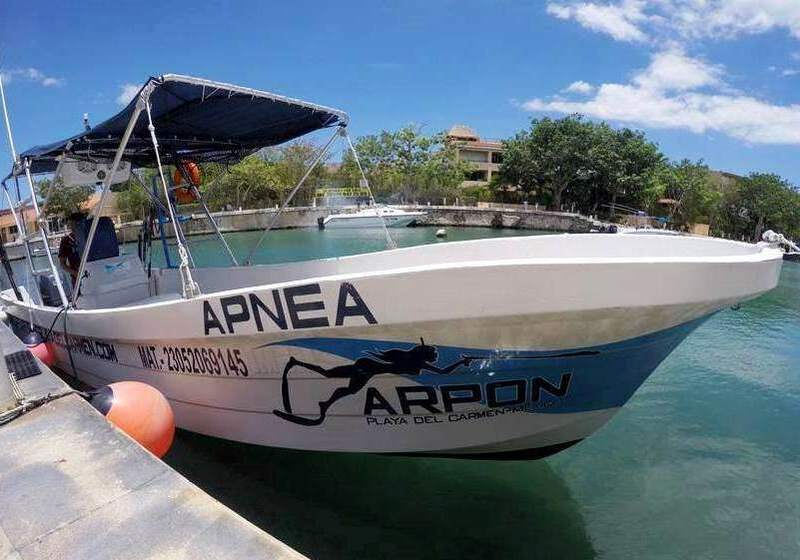 We have the custom made trip for you. We will give you an amazing deal!!! 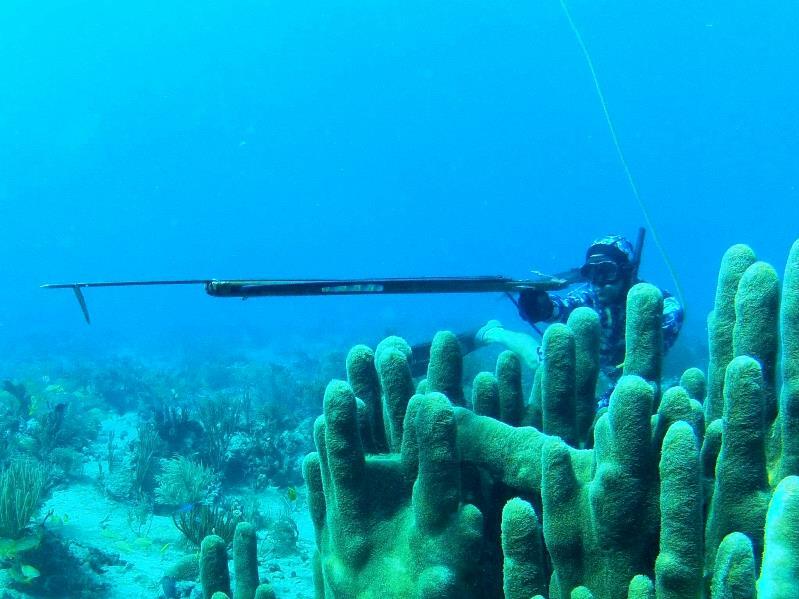 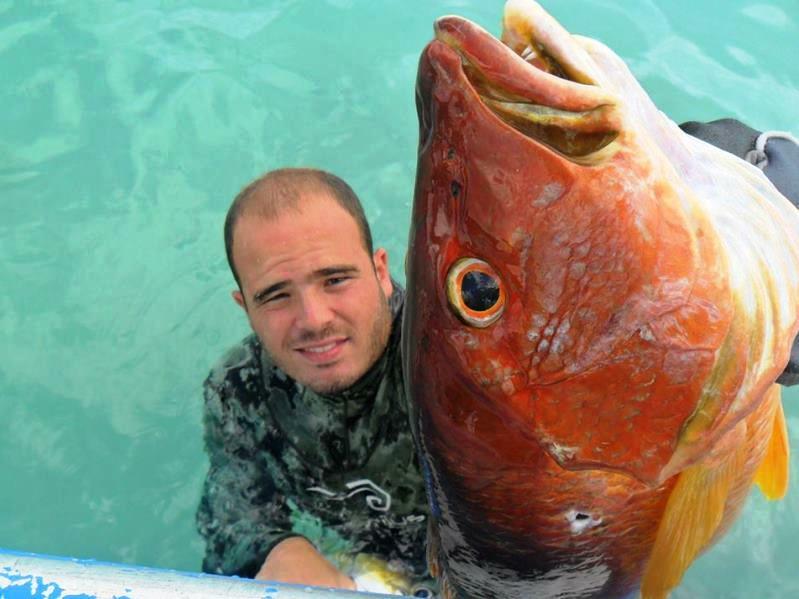 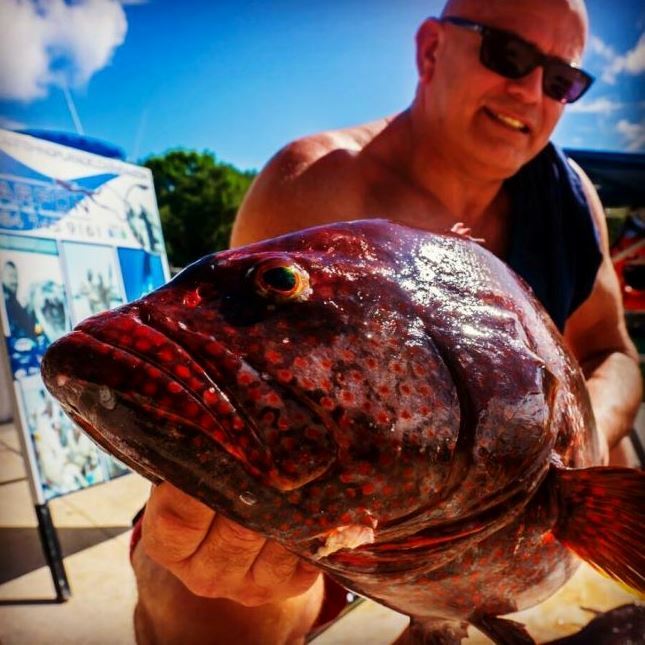 Spearfishing for two days on a secret off the beaten path spots on secluded waters while experiencing some of the cool, rustic beaches and wonderful, unspoiled scenery.